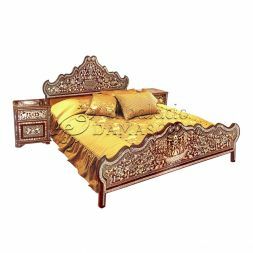 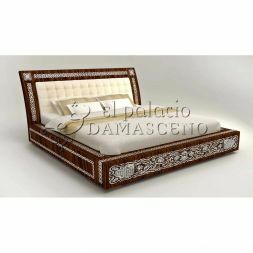 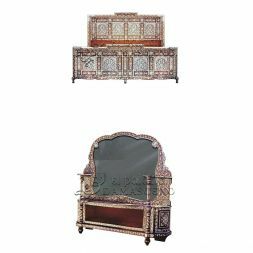 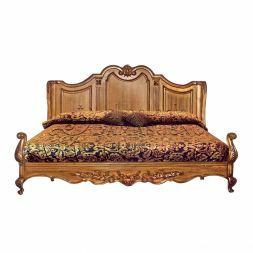 There are not many things considered more luxurious than an authentically designed Syrian style bed. 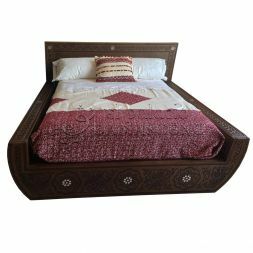 Snooze in comfort and style with a Syrian bed from the selection below and transform your bedroom into a visual delight. 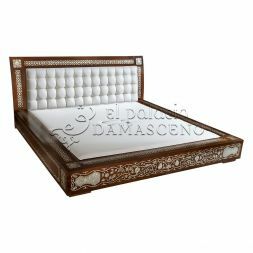 Our collection of Syrian beds is what dreams are made of and will make you feel as though you have been transported to another world. 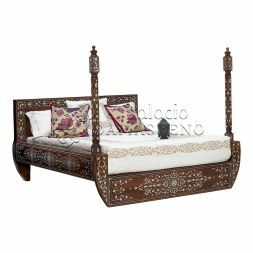 Their timeless design will leave you in awe each time you wake from your slumber.